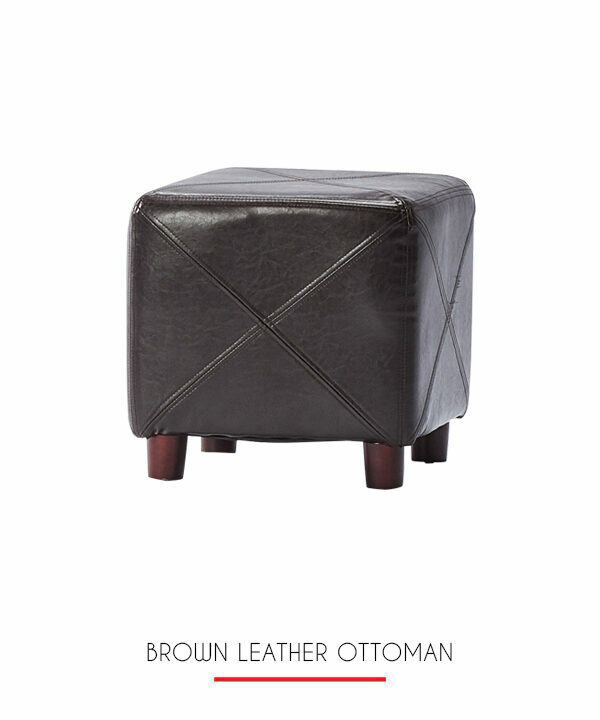 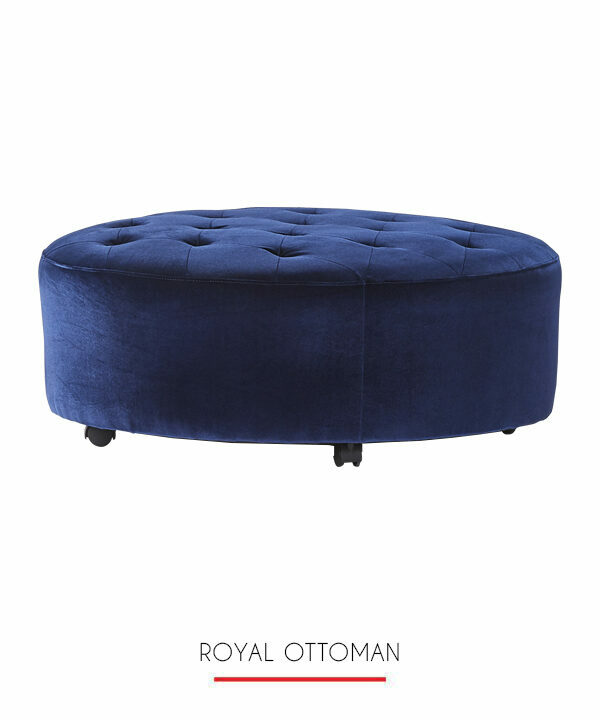 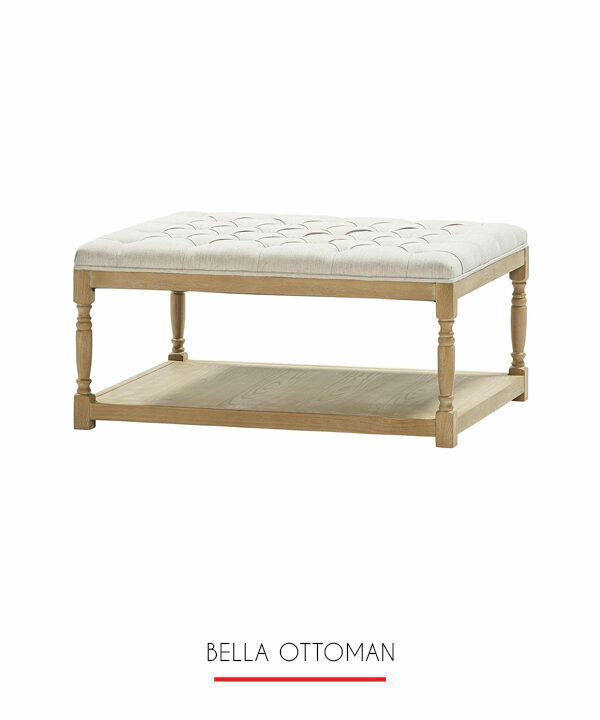 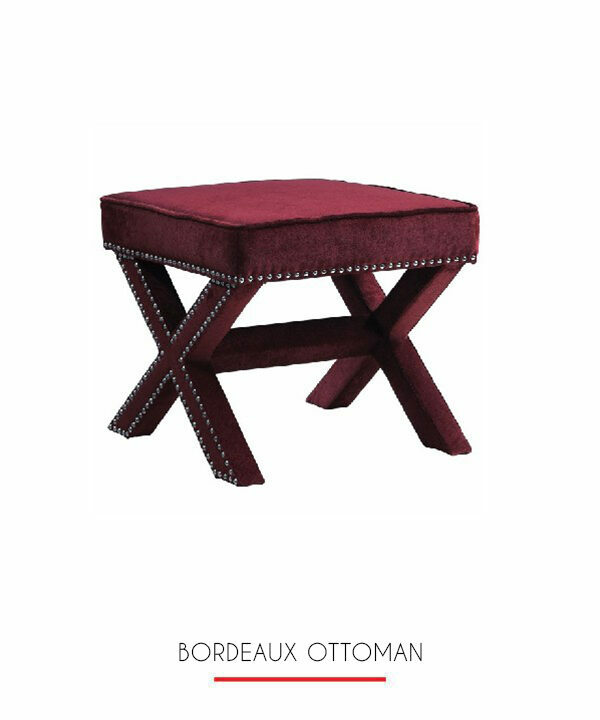 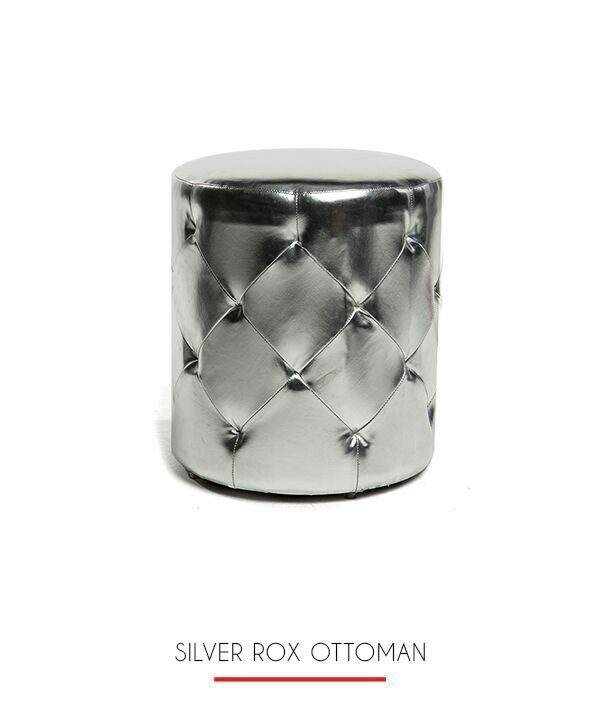 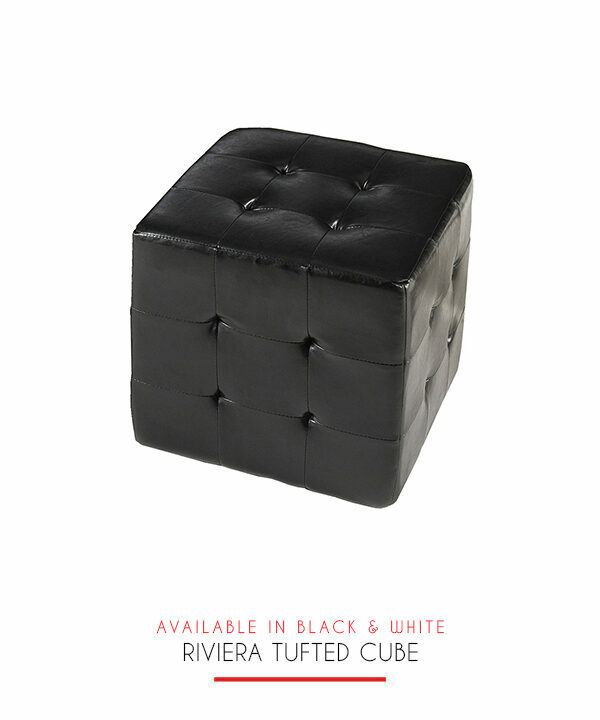 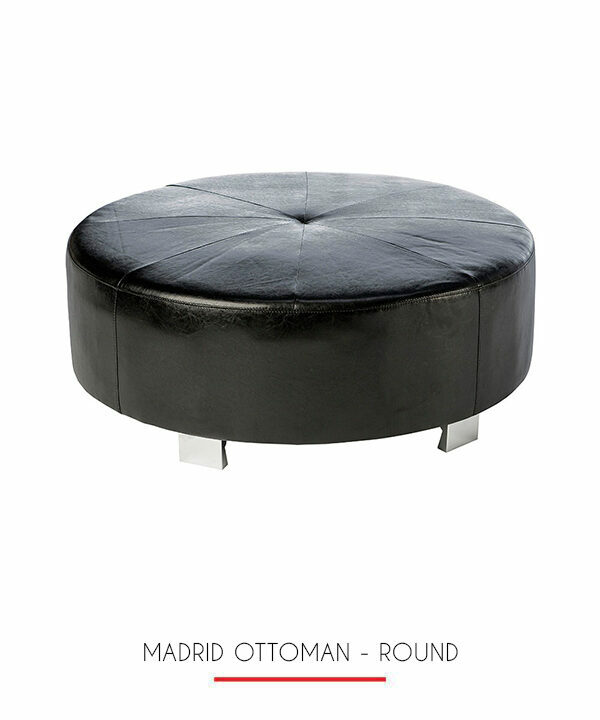 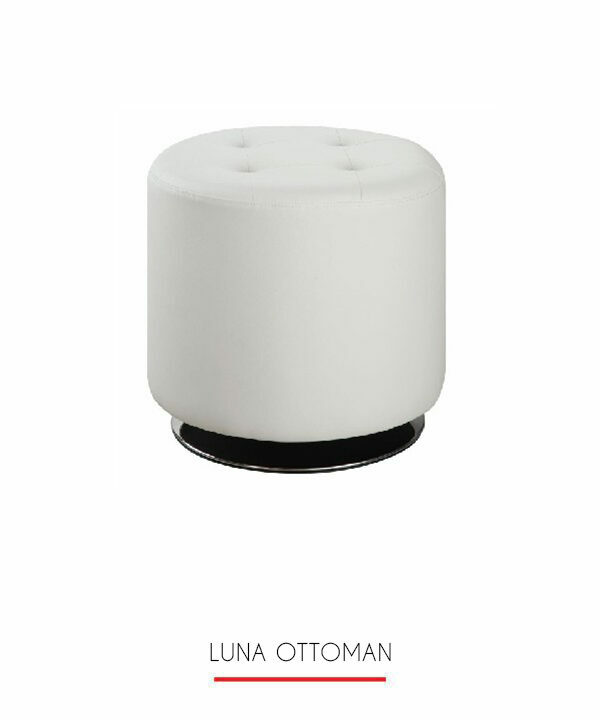 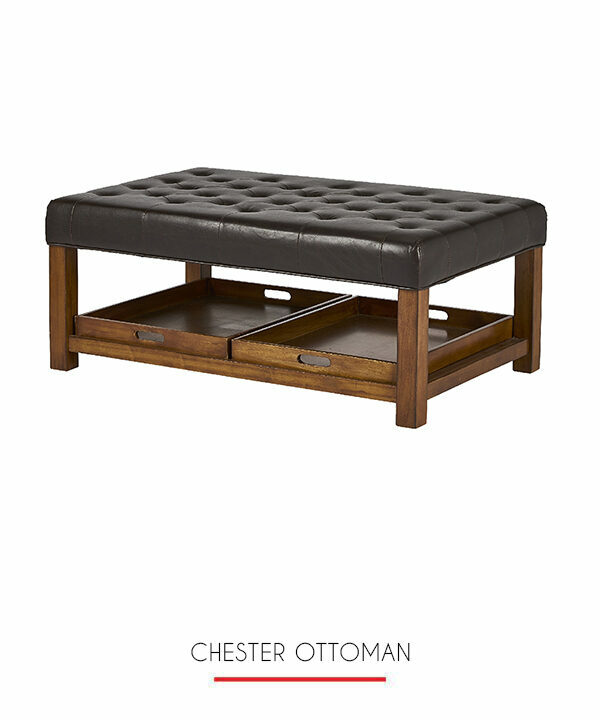 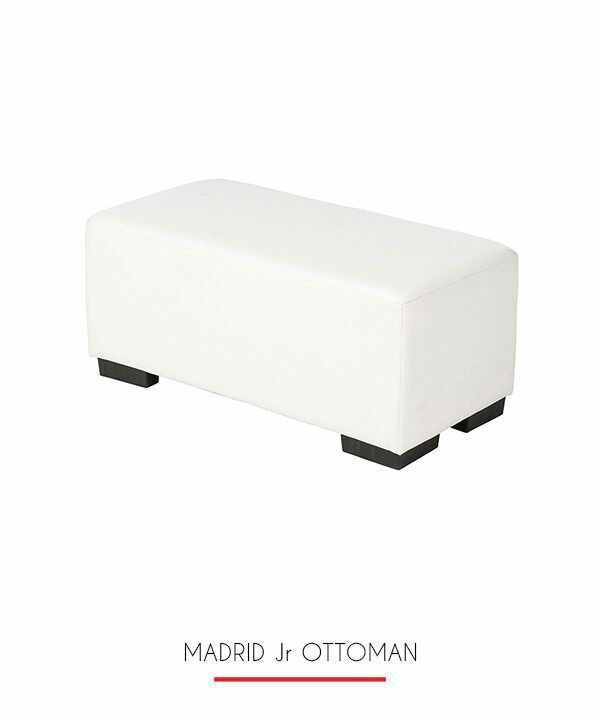 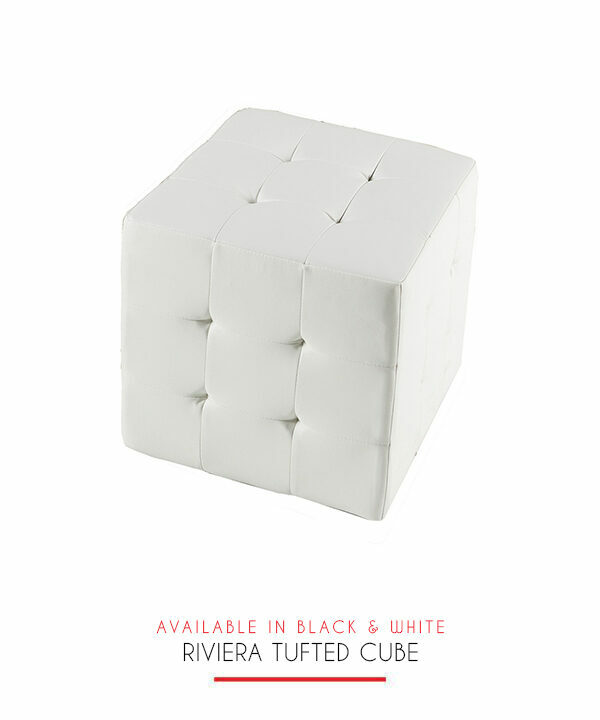 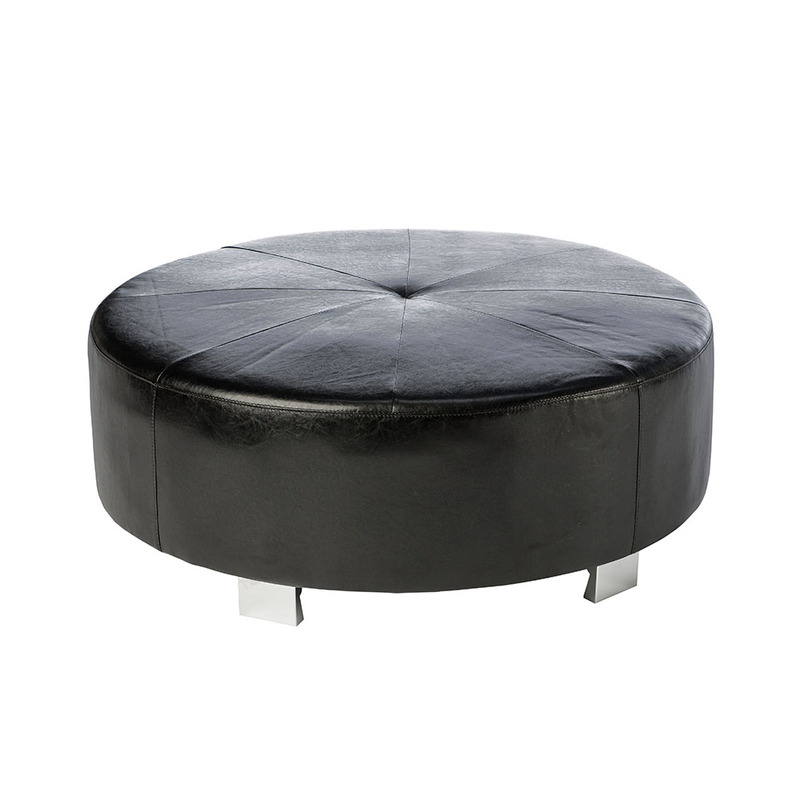 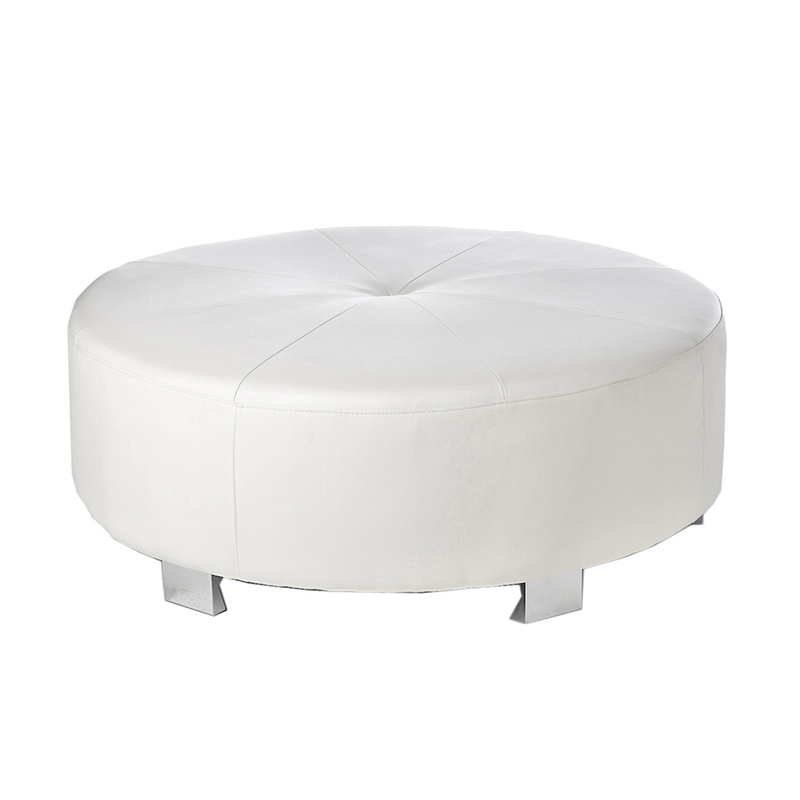 This round Ottoman is a great centerpiece for a seating area. 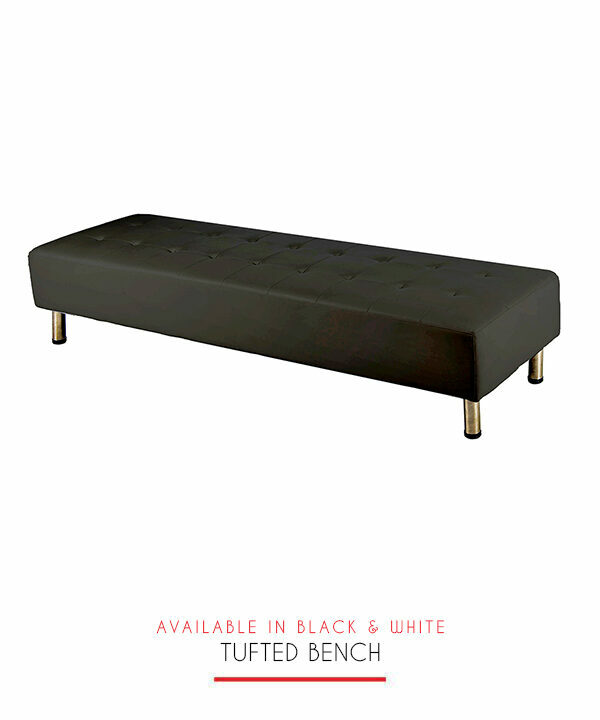 The black material is accented by silver feet. 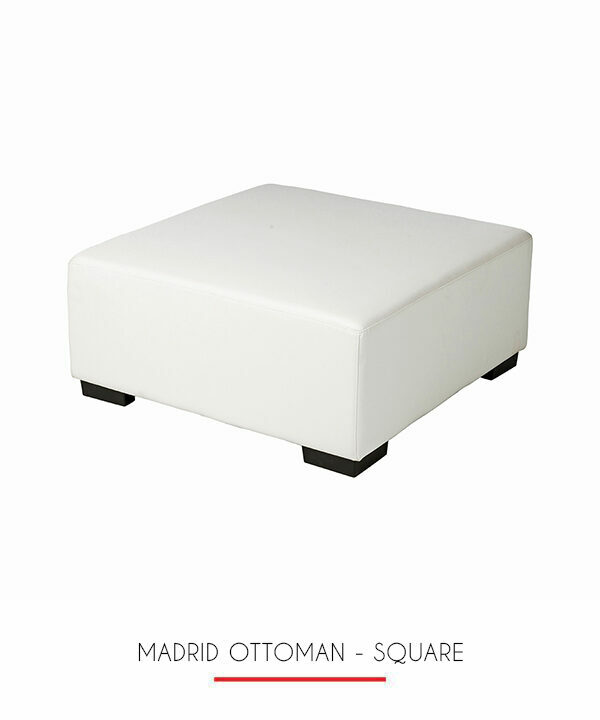 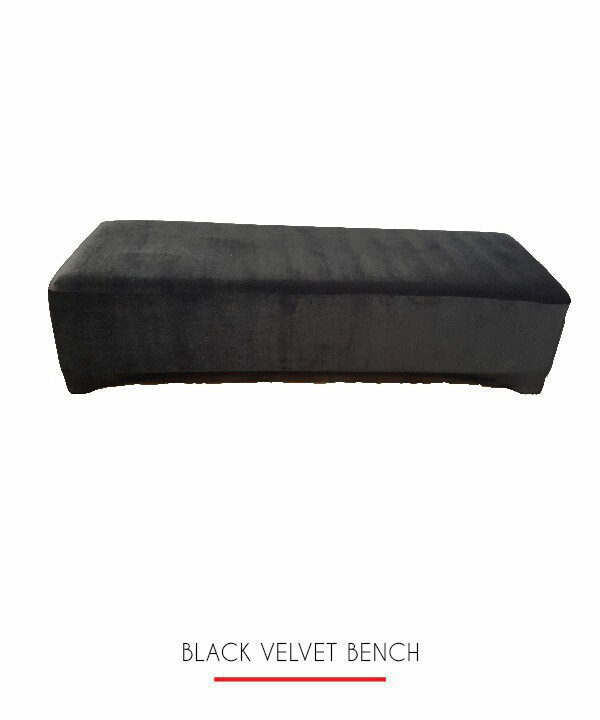 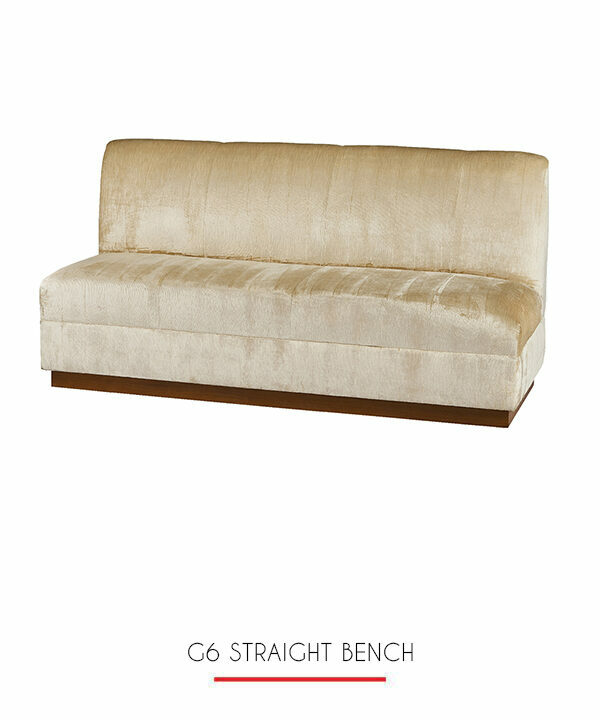 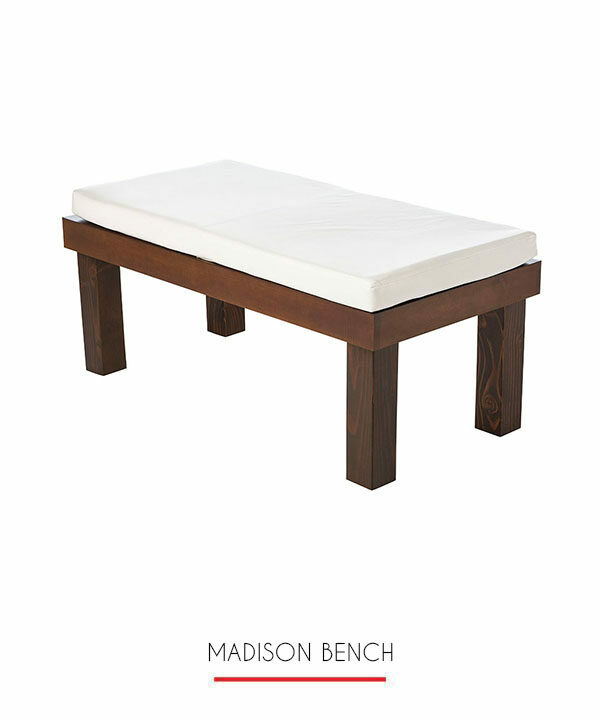 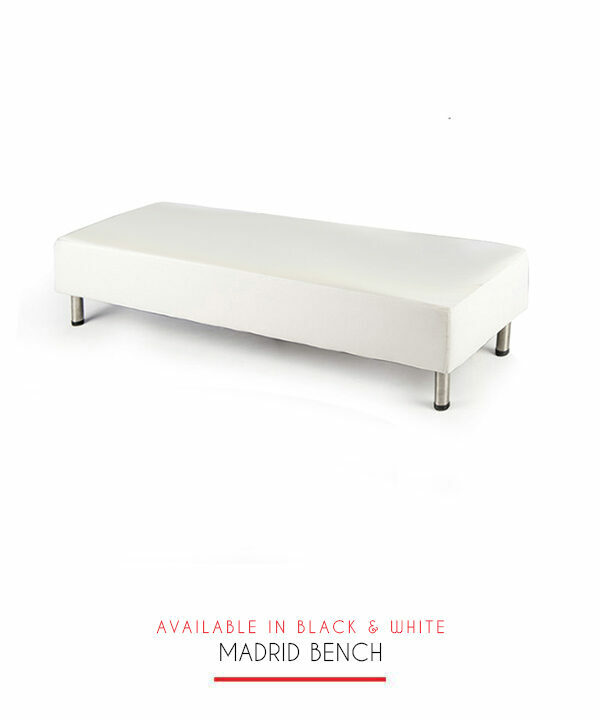 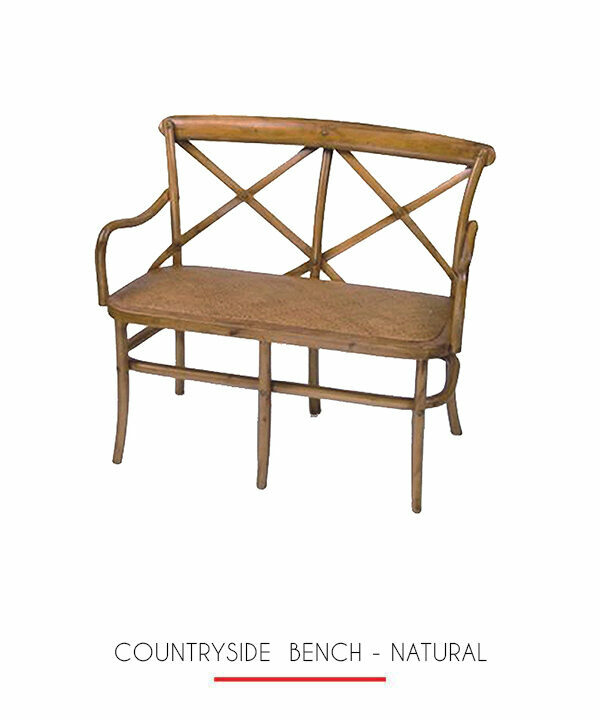 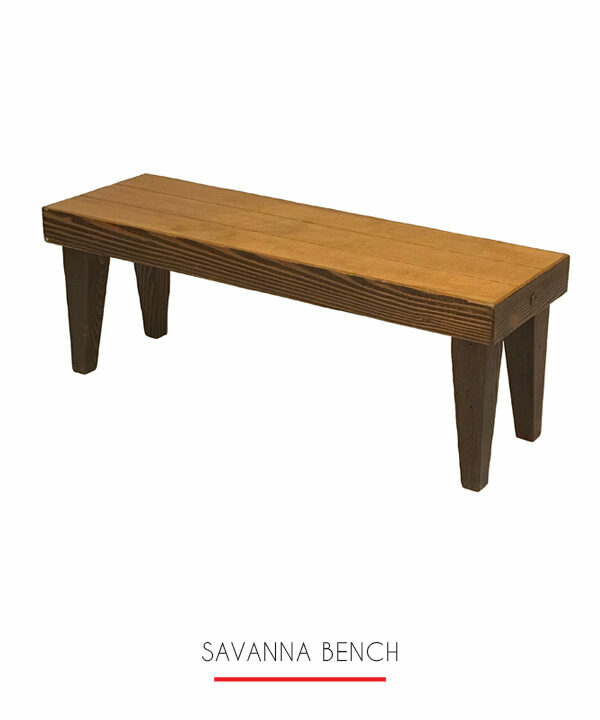 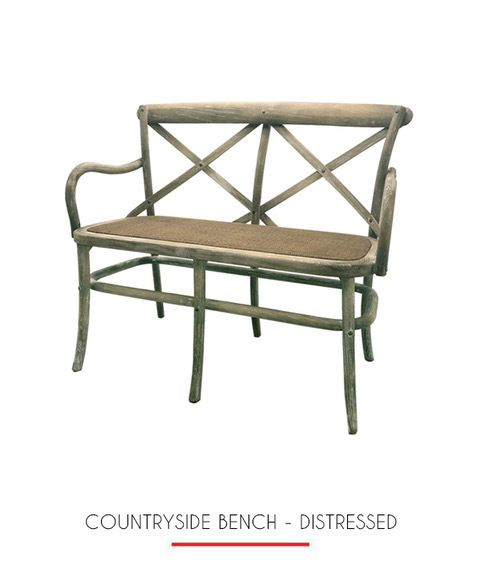 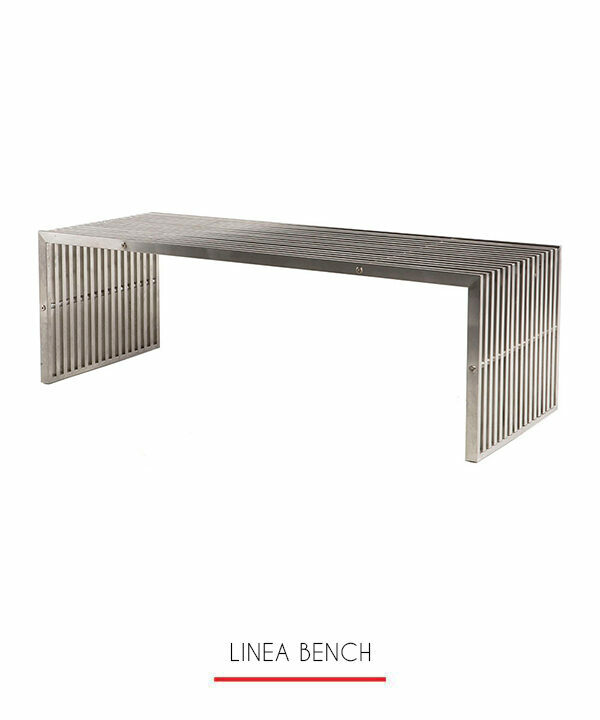 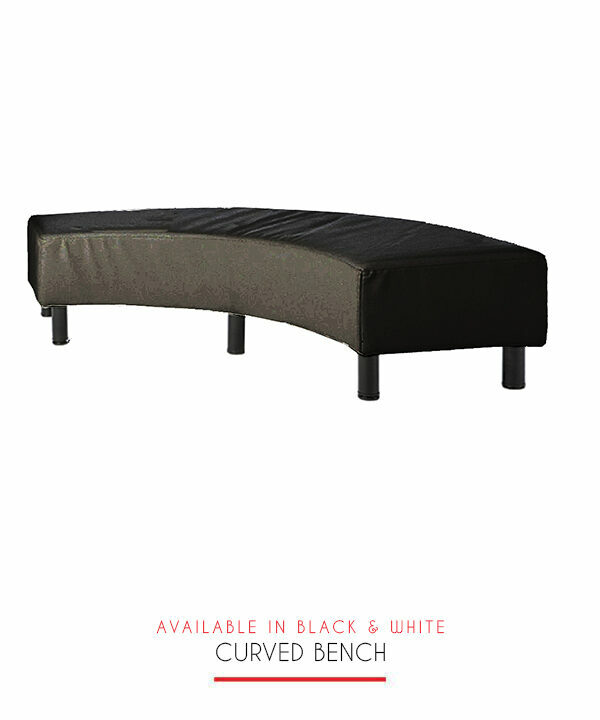 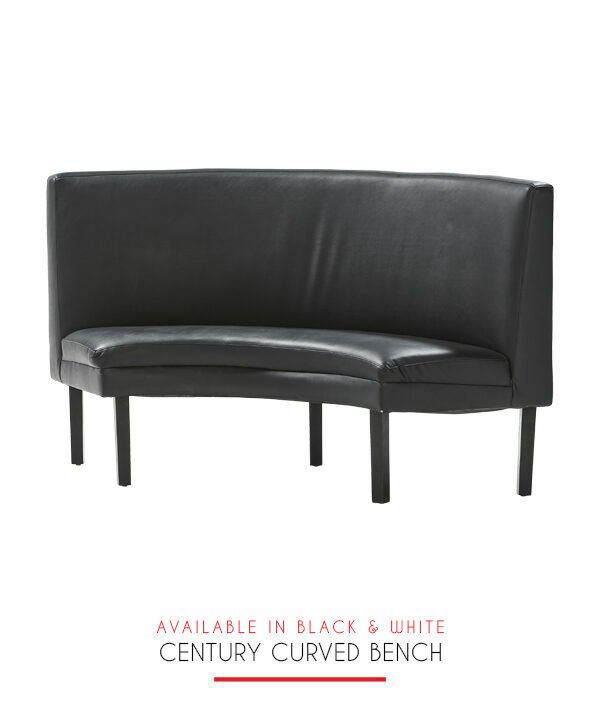 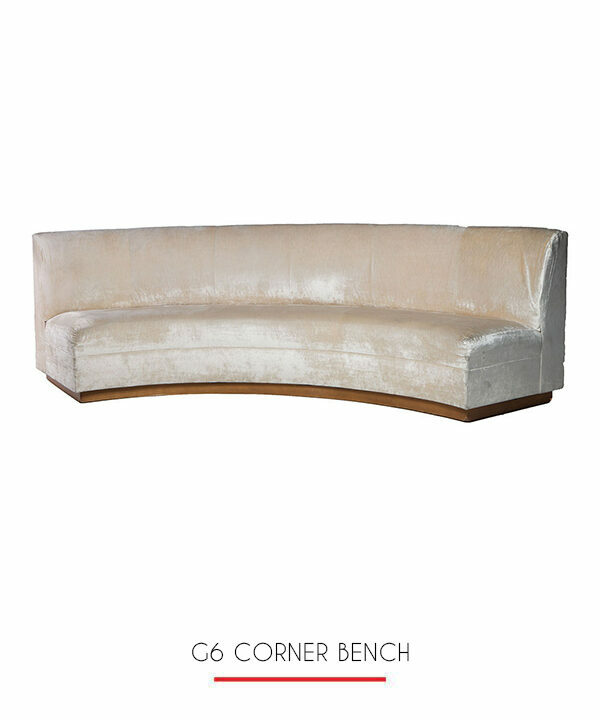 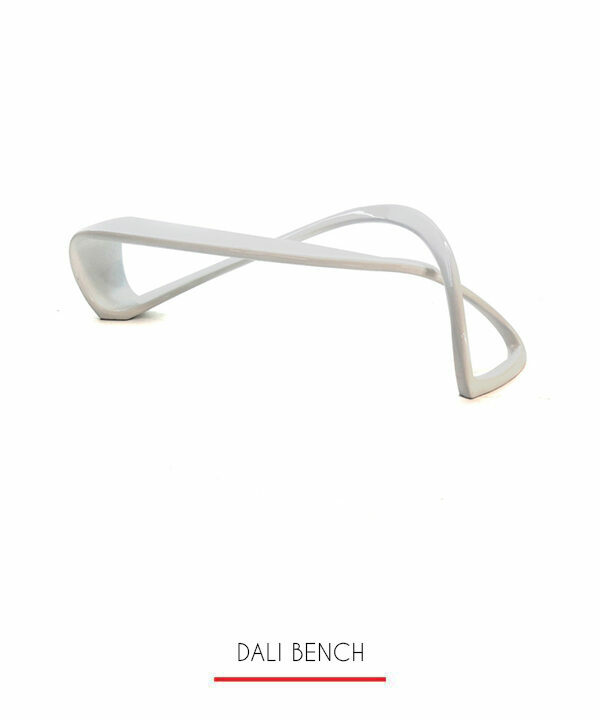 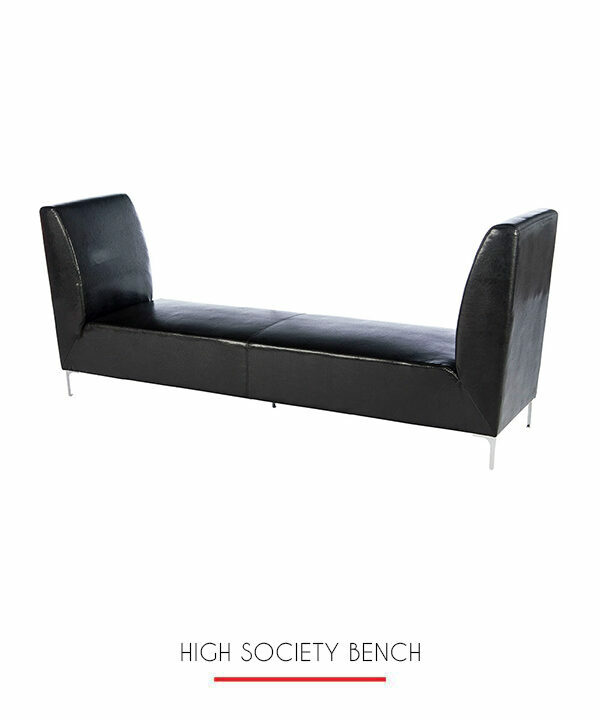 A high quality and sturdy piece of furniture for your event.